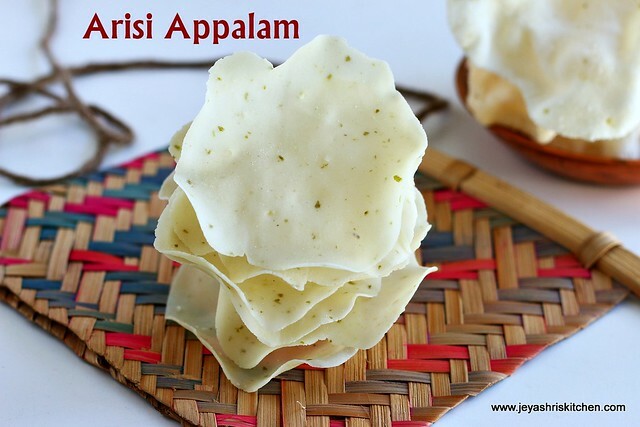 Arisi appalam | Rice papad, i always thought this as a very tedious and big process until i tried my hands on making it last week. My mom makes this so well and i never know that this can be kept for drying at home only. Last week when amma came here she got the flour from India. 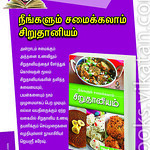 She instructed me on how to make arisi appalam and i thoroughly enjoyed the process of making arisi appalam. When i fried it yesterday, i felt so happy. The appalam melted in mouth and the entire family loved it. Follow the instructions and try it at home, even if you don't have terrace, you can make this appalam at home. 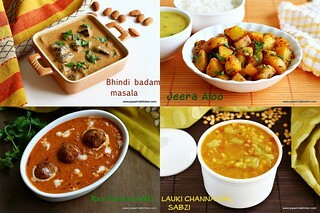 You can have this with any south Indian rice variety like Puliyodarai , lemon rice etc. 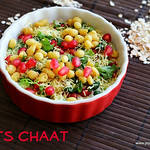 Or just sprinkle some red chili powder or chaat masala and have this as a tea time snack too. Grind the flour and javarisi in the mill . My mom brought the flour from India. But you can make with store bought rice flour only. Check my notes section. Grind the green chili along with salt into a fine paste. You can add little water while grinding. 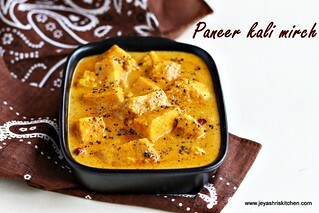 In a wide bowl add 1 cup of flour, asafoetida and the green chili paste too. Add 3/4 cup of water and knead the dough. No need to knead this smooth. Just it should bind well and come to a whole mass. Flatten this and steam this in a greased idli maker. Steam for 15 minutes in a medium flame. Take this out and add lemon juice to this. You can eat this maavu too if you like. It will be very tasty. Do not eat more. It will upset your tummy. Sprinkle little water when it is hot and knead this into a smooth dough. You can grease your hands with coconut oil too. This will take 10-15 minutes and also slight pressure is involved in kneading the dough. Cover the dough and keep some plain rice flour to dust the appalam while rolling. Take a lemon sized portion of the dough and grease your hands with coconut oil,and flatten the dough slightly. Start rolling them into thin appalam. You can dust with rice flour while rolling. You can keep the rolled one in a wide plate. Even it is one above another also it is ok. It will not stick to each other. But do not over crowd the plate. Once you are done with everything, either spread a newspaper or clean white cloth in a place at your house where you get sunlight . Spread the rolled appalam one by one separately in the paper or cloth. Let this stay over night. No need to flip this after sometime. I kept this in the noon by 12 pm and next day morning it was dried nicely. Appalam is dried and you can keep this in an airtight box and this can be stored for an year if handled properly. Always handle this with dry hands. While frying heat oil in a pan for frying and when it hot, bring down the flame to medium and fry the appalam. This appalam will fry so fast and so ensure that it should not change colour while frying. You can make this with rice flour only without the addition of sago. Instead of lemon juice you can add little sour butter milk too. 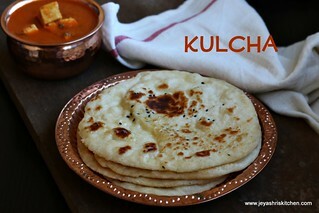 If the kneaded rice flour is not steamed properly it will not give smooth dough. So steam this for 15 minutes in medium flame. When it is hot itself dip your hands in water and knead the dough. It was bearable only. Me being so delicate could handle that. While rolling the papad , the dough should be soft and smooth. So that you can roll the appalam easily. If drying in the terrace just keep it for 3-4 hours. It will be dried. After it is dried it will be slightly shrunk . The remaining flour which was left after making arisi appalam, (i used only one cup of flour) i made koozh vadam. This also you can dry it at home. Very useful and economic . Nice Iam going to give a try. 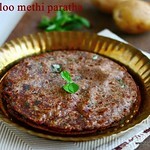 Oh this method is different .. my mom used to cook the rice flour with water until it thickens like upma. I will try your method when we have sunlight. Now winter is starting here. nice....hope to try this but what is one portion exactly? You made it look simple.Wonderful presentation as well. hi jeyshri, can we grind the flour in mixie?can u give some suggestios for people like me in abroad?thank you. Sago when ground in mixie is not so fine, i have tried that too. Just make it with plain rice flour. If without sago will it give the same taste . Taste wise more or less same. Texture wise sago melts more in mouth. But my athai makes with plain rice flour only. Will be nice only. this is awesome. got to learn a new thing today. is coconut oil mandatory ? can i use vegetable or canola oil instead? Looks lovely Jeyashri! 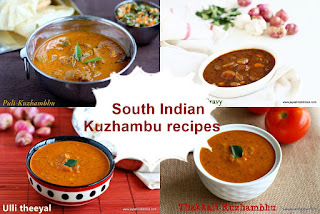 This recipe is definitely a keeper, we long for sun here and cannot make any varthals /appalams, thanks so much for sharing this recipe, book marked to try! 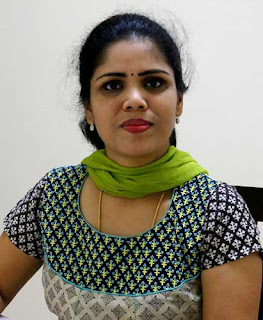 Hi Jeyashri i. 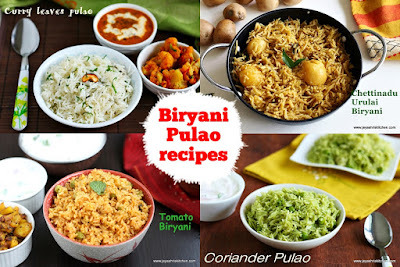 Thanks for this easy recipe and made the rice applam today. I got so excited and made more. Can I use boiled tapioca instead of sago? What would be the ratio? I made the rice appalam yesterday and fried today extremely happy about the outcome. 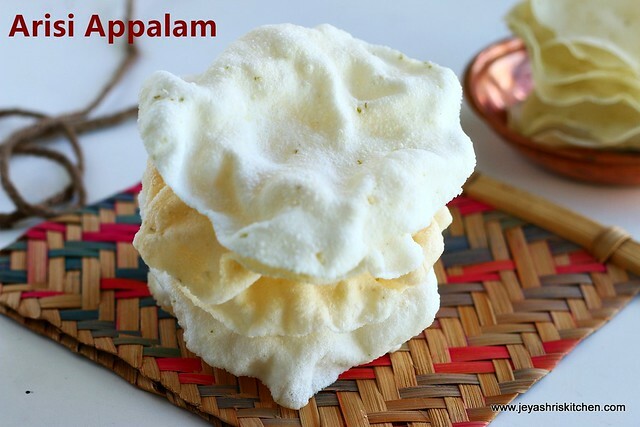 Thank u so much jeyashri..
hi today tried this appalam.it is drying now.but some of the appalams are cracked.what could be the reason?i used idiappam flour.and after steaming it was not easy for me to knead the flour.so pulsated in the mixie.then it was smooth enough to knead and rolling was also easy.i ll give u the feed back after frying the appalams. hi jeyashri,fried these appalams.some tasted good and some little bit hard.i ll try it once again and give u the feed back.while steaming the dough i flatttened it more i think.so it was too hard to knead. I made it once but after a month it smelt of oil and became very hard and I have to throw it away.can you tell me how to avoid this. Hi generally amma keeps this for a long period. Will ask her about this and get back to you. Spoke to amma regarding this. She told if the oil is not so good it will give a pungent smell in long run. The appalam will become harder if it is rolled thick. Hope these points will help you. Hi. 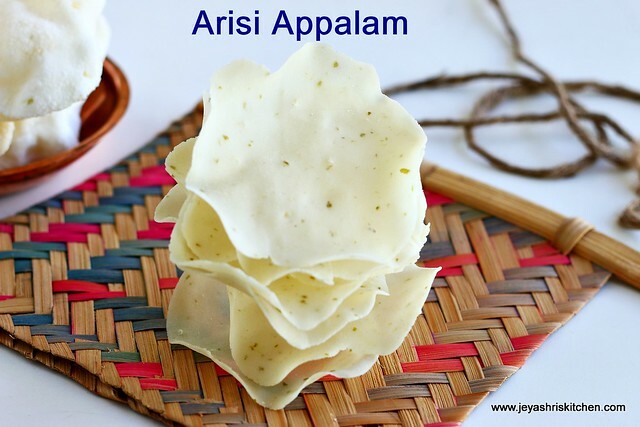 I have tried this arisi appalam but I'm unable to make it as smooth dough, there are more lumps while making dough. Help me to get rid of this please. You can sprinkle little water and put some pressure to knead the dough. It will take 10 to 15 minutes to get a smooth dough. Sprinkle water on the lumps and do it. ensure that the dough is slightly warm enough to handle and not too cold.